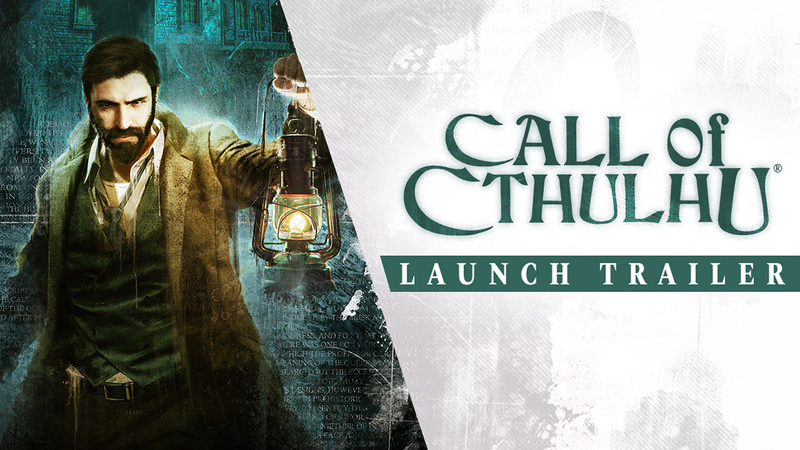 Call of Cthulhu is available today on PlayStation 4, Xbox One and PC! In preparation of this dark adventure, peer into clear dreams and the murky past in the Launch Trailer. With music by Black Mirror, Utopia, and The Girl with All the Gifts composer Cristobal Tapia De Veer, the trailer offers a glimpse into the void before beginning your investigation on Darkwater Island. 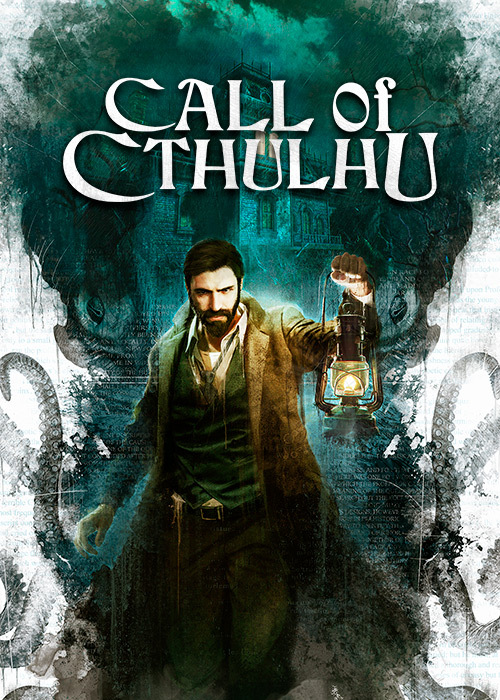 An official adaptation of Chaosium’s pen & paper RPG, Call of Cthulhu combines investigation gameplay with the unparalleled narratives of Lovecraft’s renownedCthulhu mythos. What mysteries will you, as private investigator Edward Pierce, uncover on the too-quiet island of Darkwater off the coast of Boston? Call of Cthulhu casts you in that role - a struggling alcoholic, tortured by the past, haunted by PTSD and strange visions, Pierce is a dogged investigator with a desire to find the truth. Contracted by the father of the late Sarah Hawkins to look into the mysterious fire that engulfed her mansion and killed her family, Pierce is immediately surrounded by distrustful locals and dead ends on Darkwater. Pressing on, his world begins to unravel as reality breaks down, and dreams becomereality... All the while, the Great Dreamer prepares its awakening. Call of Cthulhu is available for PlayStation 4, Xbox One and PC today, October 30, at digital and retail.